The Amity Affliction have released their official music video for their breakout single “Open Letter,” from their album, Chasing Ghosts. The video can be seen here. 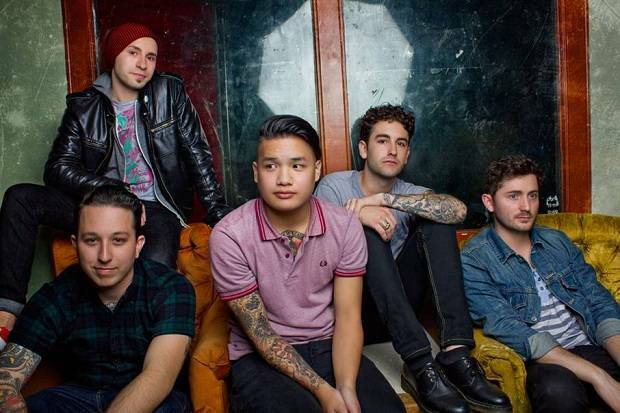 Eyes On Fire have released the video for their new single “In The End”. 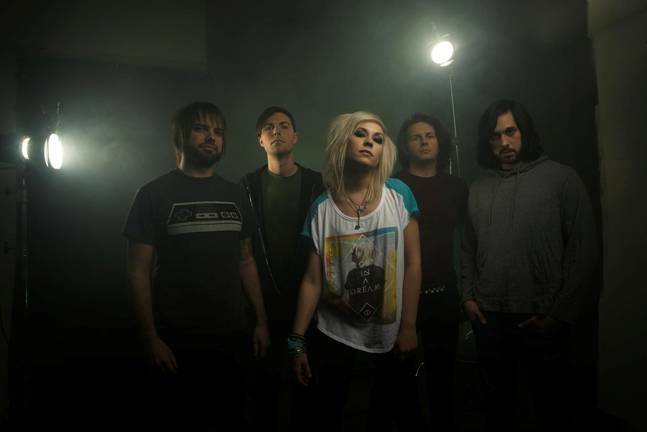 The song comes from their new album Victimizer, which comes out June 1. The video can be seen here. Killswitch Engage are premiering their new video for “In Due Time” at RollingStone.com. 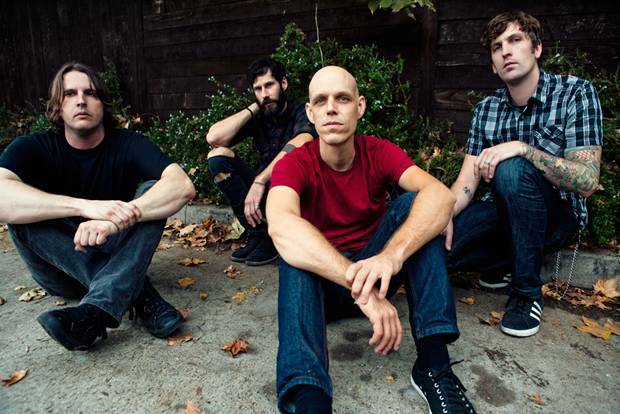 The song comes form the band’s forthcoming album, Disarm The Descent, due out April 2 via Roadrunner. Tilian Pearson (Dance Gavin Dance, ex-Tides Of Man) has released a video for the acoustic version of his song “Favor The Gods”. The full version of the song will appear on his debut solo album, Material Me, due out March 19. The album can be pre-ordered here. Tonight Alive have announced they will release a video for their new single “Breakdown”, featuring Good Charlotte‘s Benji Madden, on March 12. 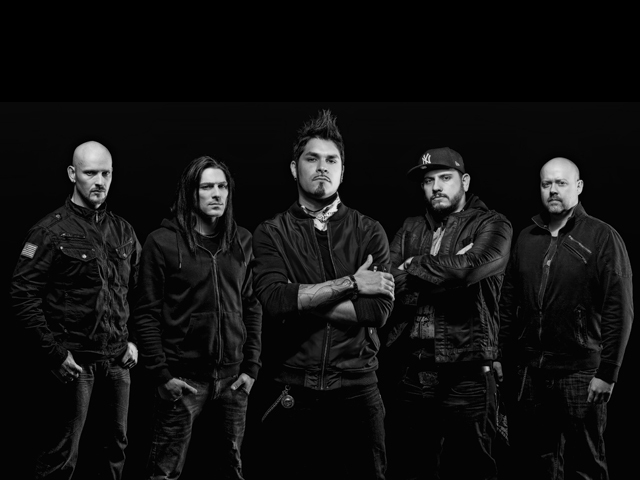 The band is currently back in the studio working on the follow-up to last year’s What Are You So Scared Of? 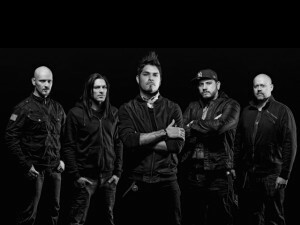 Project 86 have released the video for their song “Fall, Goliath, Fall”, fon their most recent album, Wait For The Siren. Watch the video here. 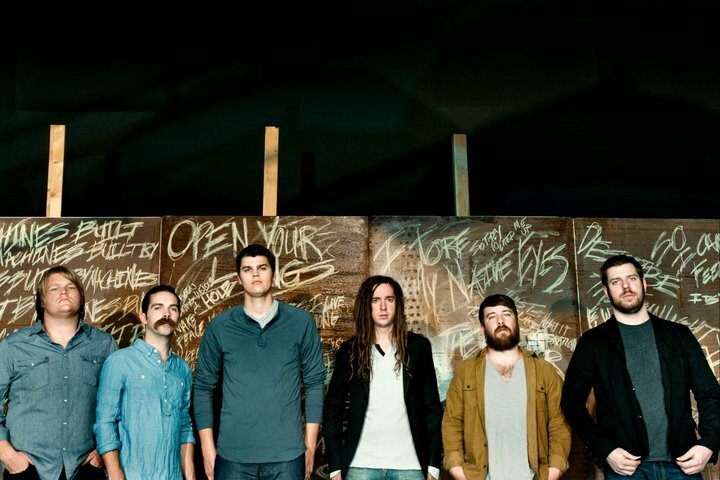 Idlehands will be releasing their debut EP Common Soul on March 12 via InVogue Records. The EP will feature 9 tracks (6 tracks + 3 acoustic tracks). 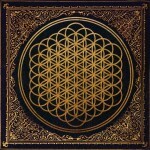 The label will also release a limited pressing of 100 physical CD’s that will be available exclusively through MerchNow.com. The music video for the single “The Venetian Hour” can be viewed here. 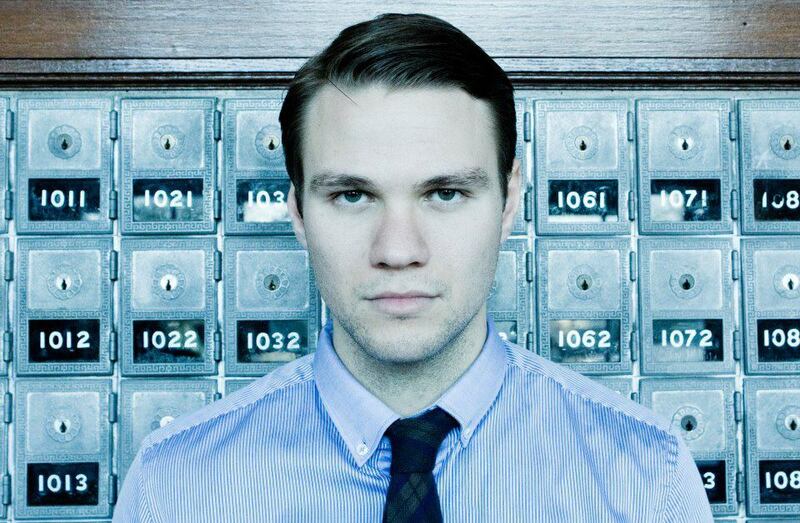 Tilian Pearson (ex-Tides of Man) has released a video for his new song “Up In The Air”. The song comes from his debut solo album, Material Me, which is set for a March 19 release. The video can be seen here. 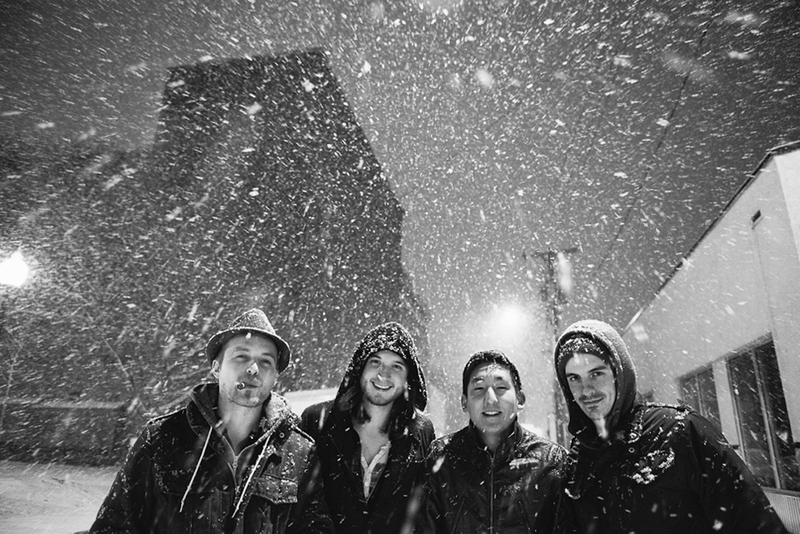 Ivan & Alyosha have released the video for their song “Running For Cover”. The song comes from the band’s forthcoming Missing Piece / Dualtone release, All The Times We Had, which is due out February 26. The video can be seen here. Bring Me The Horizon have released the video for their new song “Shadow Moses”. 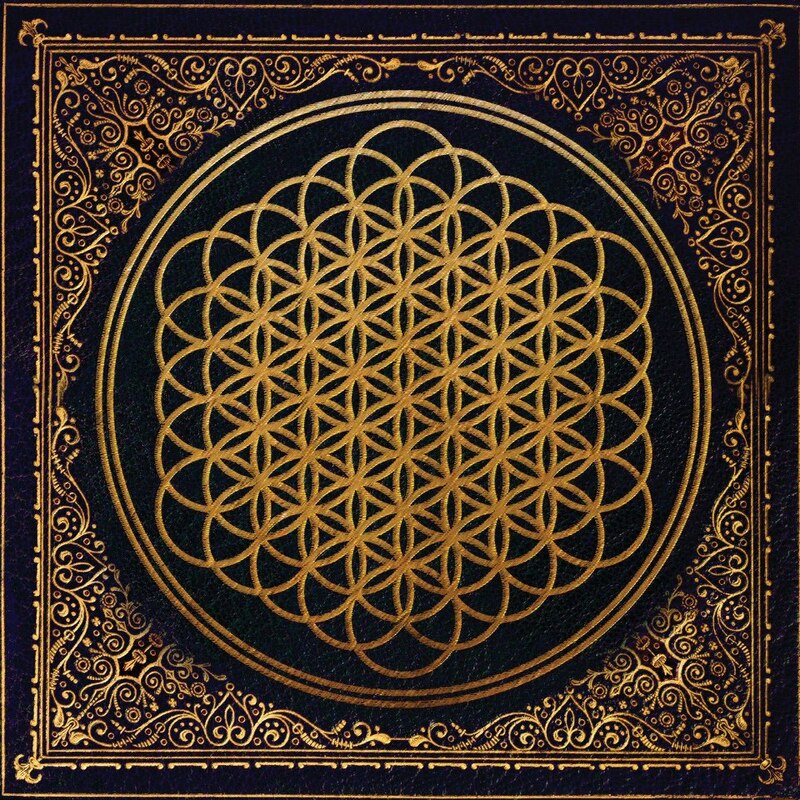 The song comes from the band’s forthcoming album, Sempiternal, due out April 30 on Epitaph.